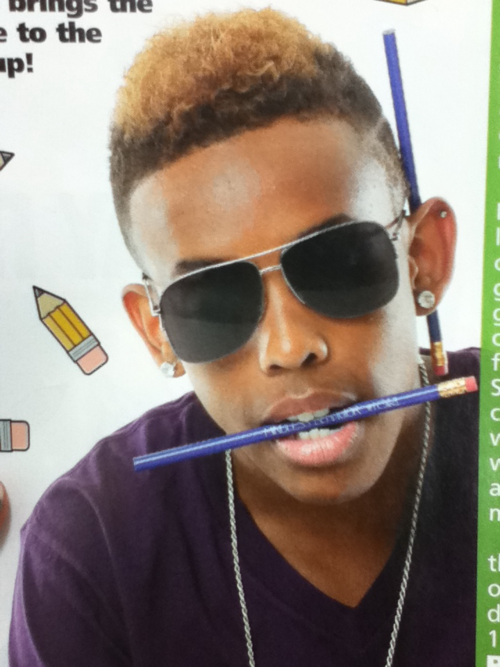 Prodigy ♥. Credit To Owner. 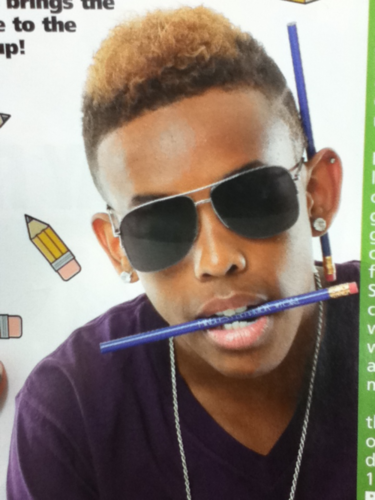 Wallpaper and background images in the Prodigy (Mindless Behavior) club. I am a prodigy freak!!! !